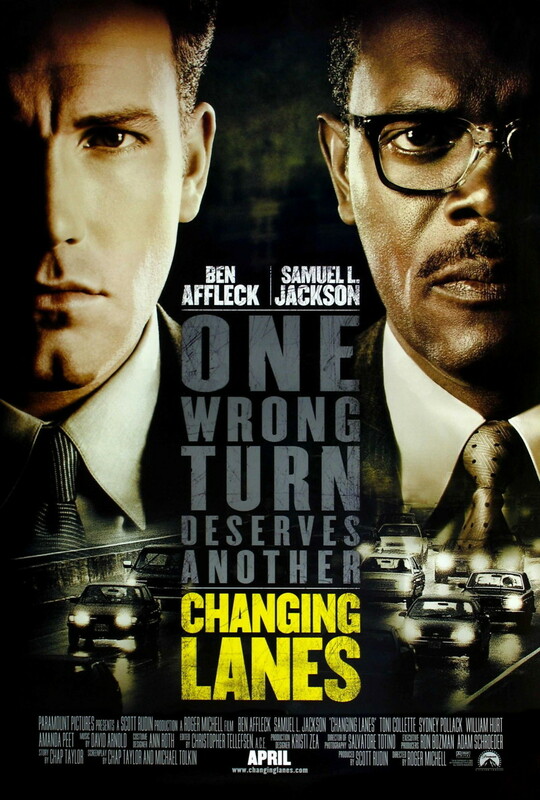 A prestigious lawyer and an alcoholic salesman collide on the road. The lawyer is in a rush to present important court papers to a judge, and as such leaves the scene of the accident very quickly. The salesman, who was on the way to a court hearing about the custody of his children, misses his appointment. Belatedly, the lawyer realizes that he dropped the papers he needed at the accident scene. The judge allows him time until the end of the day to retrieve the papers. The salesman and the lawyer begin chasing each other down to achieve their own ends. Ultimately, however, they'll end up questioning their own characters and decisions in life.